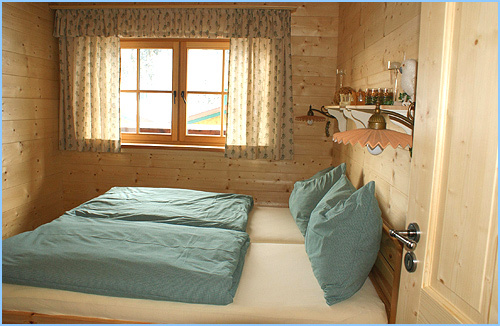 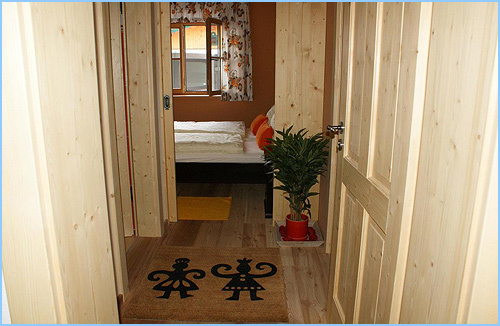 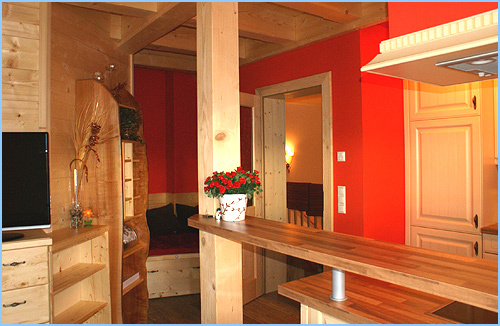 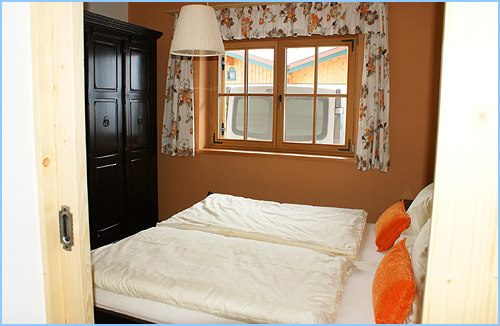 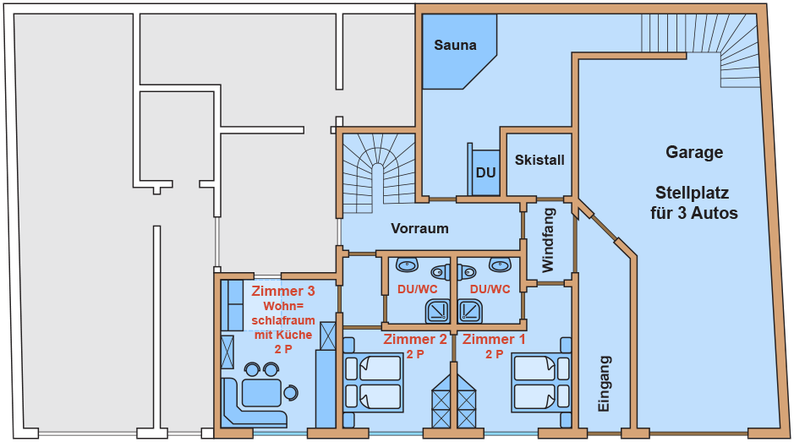 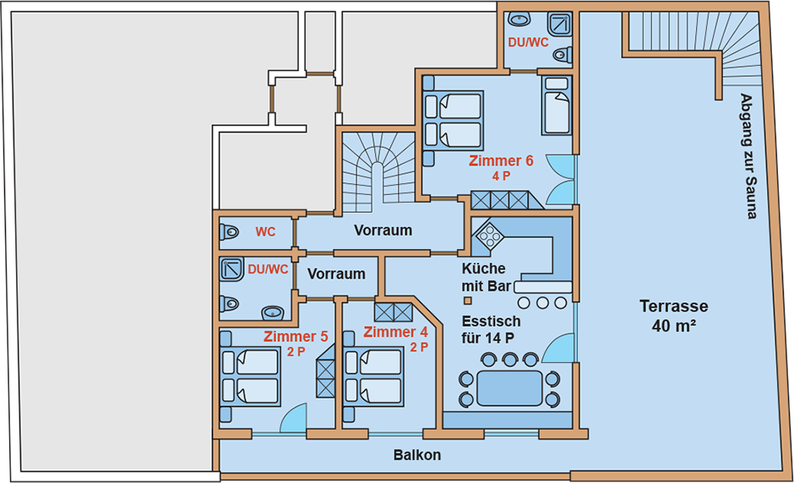 Floor plan - Cabana-Alm Webseite! 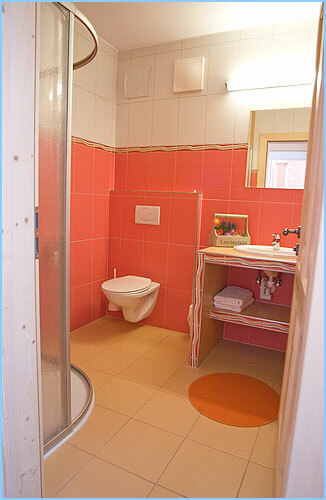 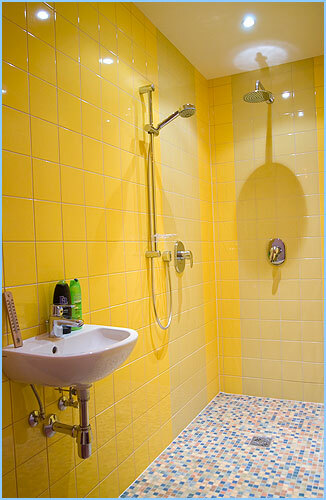 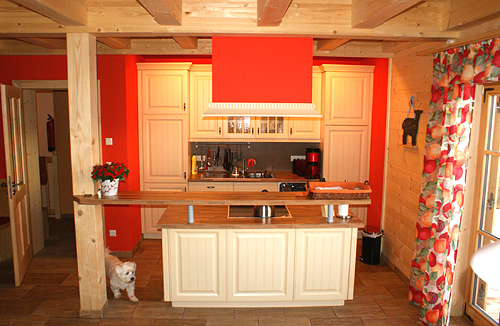 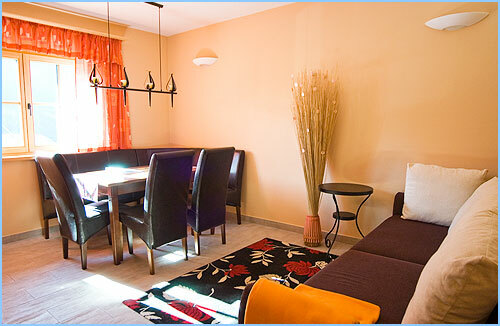 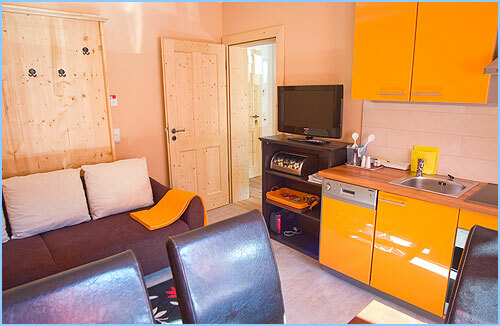 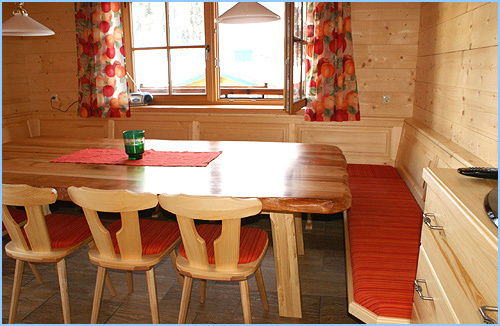 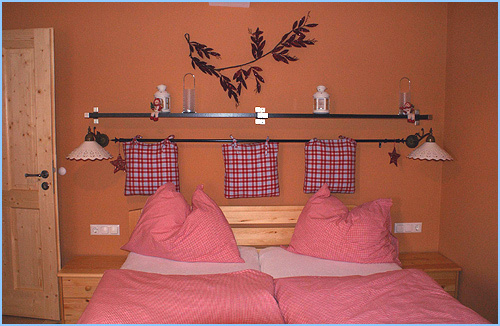 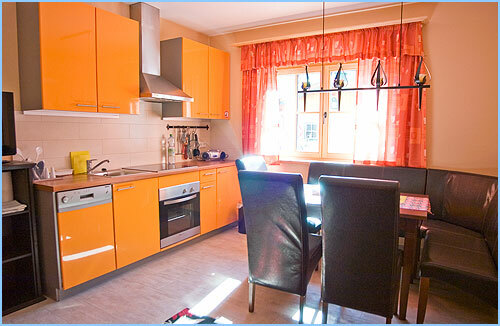 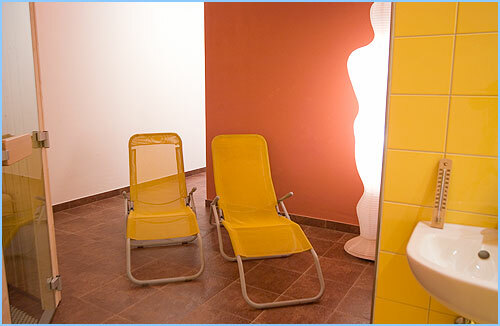 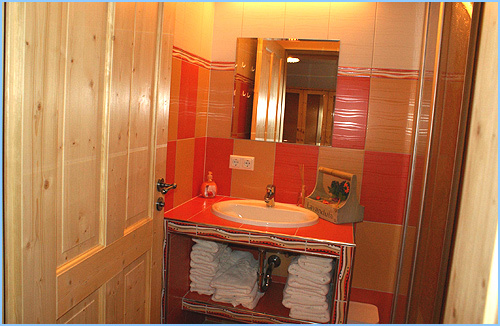 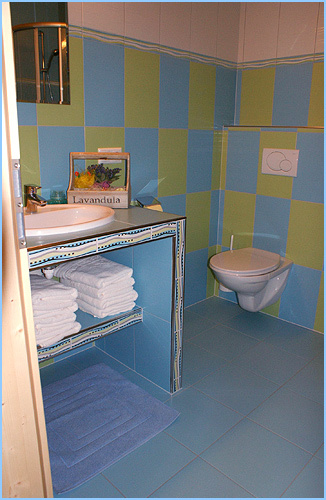 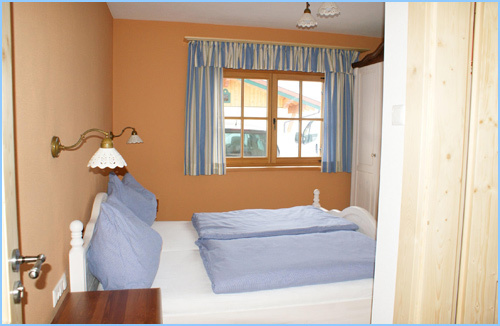 Cabana-Alm is a self-catering house for at most 14 guests and the living space is seperated over two floors. 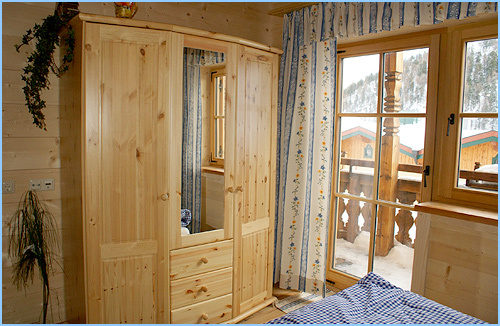 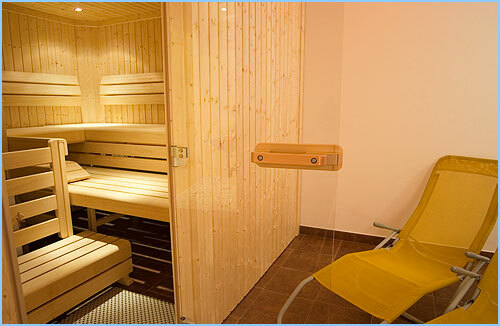 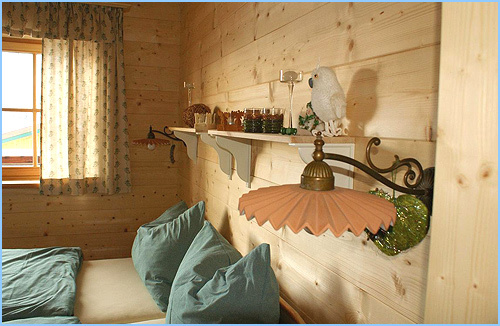 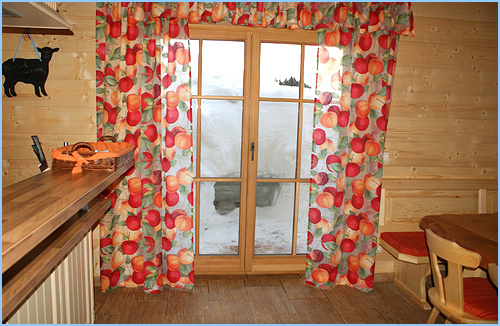 The sauna is the highlight of our hous, where you can relax after skiing. 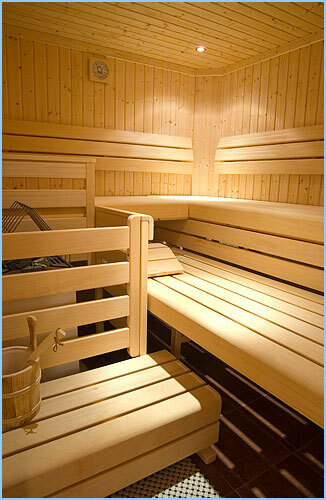 A grip is available on request.